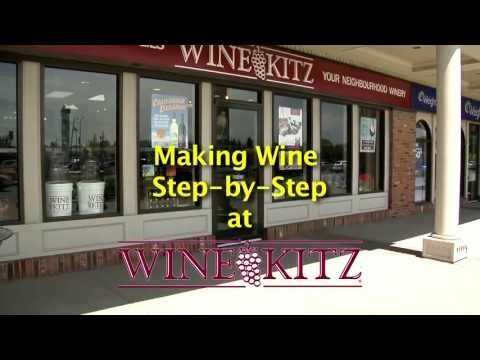 Wine Kitz on 8th, Saskatoon - Specials - We're your neighbourhood winery! Get ready for spring…green grass, tulips and a glass of chilled Niagara Mist on the deck…for the remainder of February we will have 13% off all our Niagara Mist kits…Reg. : $72.00…now $62.64. See you at Wine Kitz on 8th!